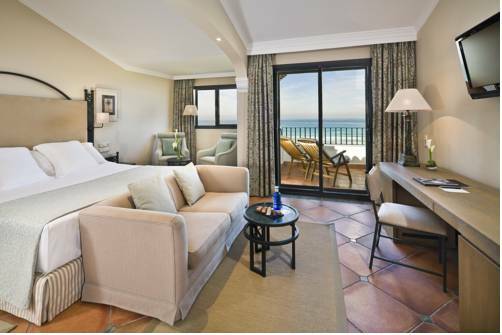 Located on La Barrosa beach, on the Costa de la Luz, this sleek, modern hotel with Andalucian features has a Michelin-starred restaurant and a spa, and is located near three golf courses. 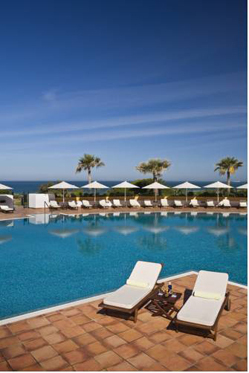 The Melia Sancti Petri is the only five-star GL hotel in Cadiz province. A large building in typical Andalucian style, featuring an elegant red-and-white colonnaded patio with marble floor, the five-star Melia Sancti Petri manages to be both traditional and contemporary. Enjoying direct access to the 12km-long La Barrosa beach, as well as a large outdoor swimming pool in landscaped gardens with palm trees, the hotel is located within the resort complex of Novo Sancti Petri, between the seaside towns of Chiclana and Conil de la Frontera. The hotel offers 225 large rooms with seating areas, decorated in pale colours, with flat-screen satellite TVs (featuring speakers in the bathroom, so you don’t have to miss your favourite soap or the latest news while soaking in the tub), WIFI and minbar. Each room has its own terrace, and some have garden, golf course or sea views; sizes vary from 35m2 for a standard room, 40m2 for a family room, up to 60m2 suites with views of the 17th-century Sancti Petri castle, and the panoramic Presidential Suite, with spectacular sea views on three sides. Restaurant Alevante won its Michelin star in November 2017, at the same time that its executive chef, Angel Leon, won his third star for Aponiente in nearby El Puerto de Santa Maria. Chef del Mar, as Leon is known, specialises in culinary marine innovations of his own invention, such as plankton risotto and seafood chorizo. A number of other restaurants include a buffet in the patio with show cooking, plus one offering fish, salads, and rice and pasta dishes; there are also two bars. The “Beauty Farm” offers vinotherapy, chocolate therapy, Neokit Cocoon bath (steam, Vichy shower with vibrating tray, or bath with water jets on your back, waist, legs and soles of feet) and other treatments. In the Spa, you can try the Roman thermal baths, foot spa, steam room, sauna, cold shower with round stones, sensation showers, a “pediluvio” – a walkway with round stones and water jets, heated loungers, and a dynamic hydrothermal pool. As well as the swimming pools (indoor and outdoor) and spa, and the beach (sunbeds and towels provided), the hotel has its own golf course, Golf Melia Sancti Petri, complete with academy, as well as La Estancia Golf. A further three golf courses are next door, in Novo Sancti Petri – they were designed by the late, great Seve Ballesteros: A Mar y Pinos (Sea and Pine Trees); B Centro (Centre) and C Campano (Countryside). Also available are bicycle rental, billiards, and a well-equipped gym, while nearby you can find watersports, paddle, tennis and horse-riding. For children, table tennis and games room. You can also take a trip to historic Sancti Petri island and castle. Melia Sancti Petri is located in Novo Sancti Petri, near Chiclana. 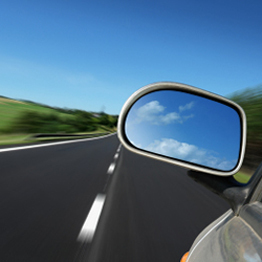 Take the AP4/E5 motorway to Cadiz, then change to the E5/A4 towards Chiclana/Algeciras/Malaga, or the A48 from Tarifa/Algeciras, leaving at exit 10. 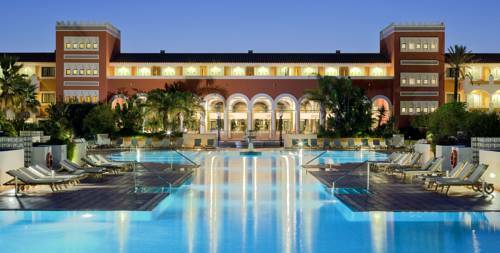 Set in an Andalusian palace, this luxury hotel offers a spa, a large outdoor pool and direct access to La Barrosa Beach.